Without my work placement I probably wouldn’t have been able to secure the graduate job I was looking for. Being able to draw upon past experiences in similar work is vital for any prospective employer to see. 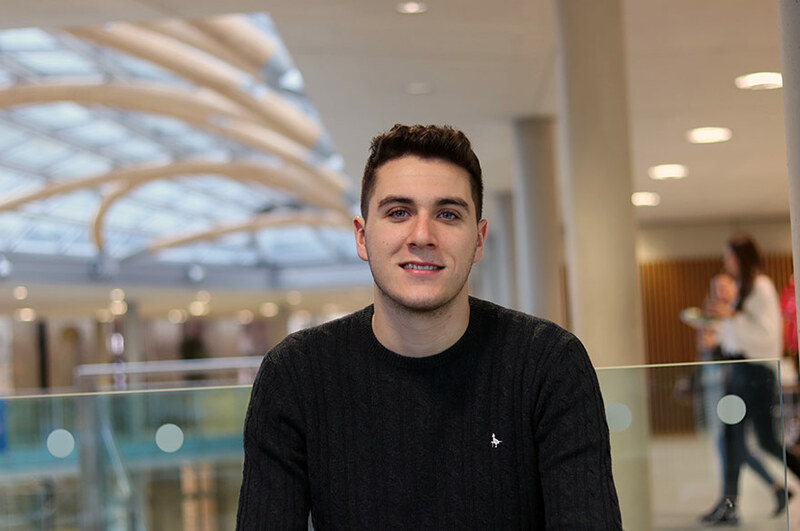 "A mixture of the sports facilities, the enticing lectures attended on the open day, the statistics of how many people on my course are in full time work after graduation and also the fact that my twin brother Sam was already studying in his first year (Civil Engineering) when I came to apply!" “Studying at NTU was amazing – Nottingham is very much a city taken over by the students during term time so it is very lively. The Students' Union was well run and the number of varying societies and sports clubs meant there is something for everyone – I was a member of the boxing society throughout my years of study where I have made some friends for life. I would recommend joining a society to anyone. We had a few interesting course trips such as a trip to Wembley Stadium and The BRE (Building Research Establishment) in Hertfordshire, not to mention the week away in Cumbria as part of the Engineering Surveying module." Would you recommend NTU and your course? "I would definitely recommend my course to anyone wanting to pursue a career within the construction industry and the built environment. The broad range of topics and modules covered over the course of the degree is very well balanced as they give an insight into several disciplines and also how companies and projects piece together and operate as a whole. The course is run by a group of enthusiastic staff, many of whom have been industry professionals prior, meaning the course is very well curated and apt, putting us in good stead for life after university." 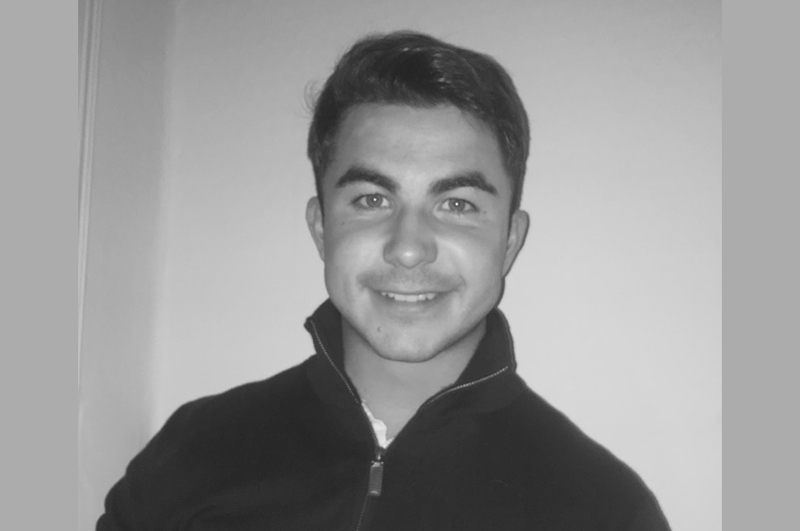 "I spent my work placement working for a Groundworks subcontractor based in Wiltshire in the South-West of England. 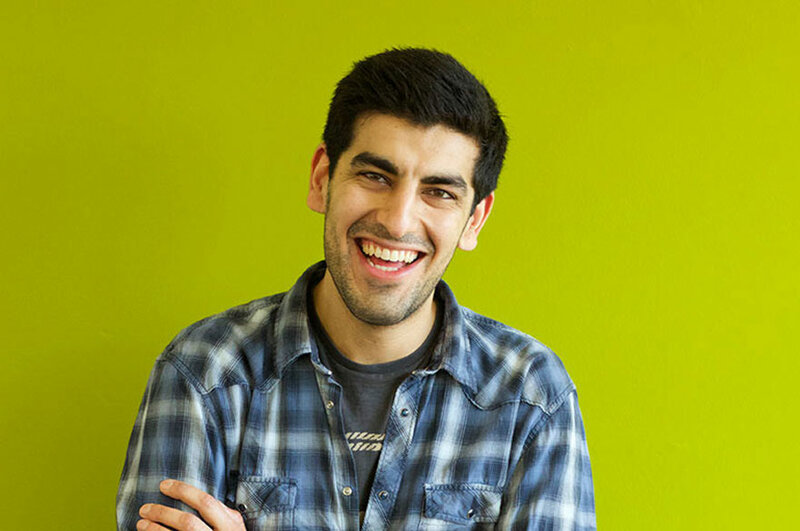 I carried out a variety of different roles over the course of the year, allowing me to gain an insight into several different areas of the business. These included: Site Engineering (setting-out), Quantity Surveying and Estimating. The year helped me for coming back into final year study as it allowed me to put some of what was learnt on paper into practice. 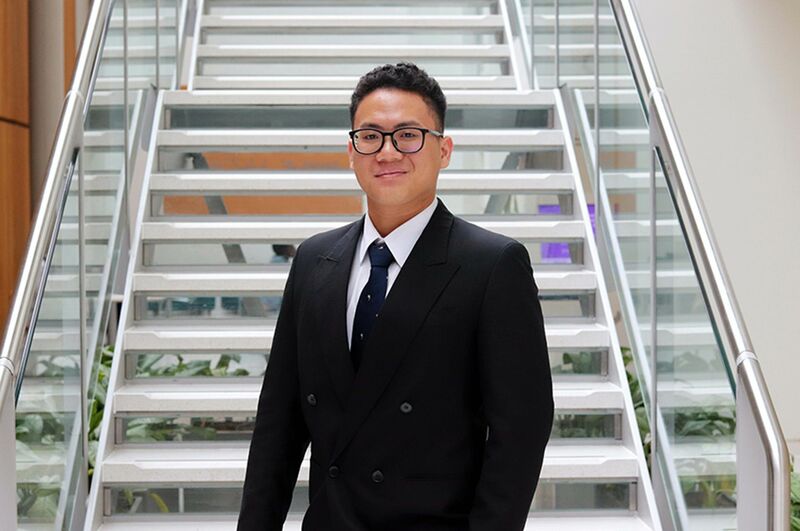 Amongst other things, being part of a company, liaising with external and internal stakeholders and perhaps the most important for me, time-management, were all invaluable pieces of experience that I was able to bring into my studies." How do you feel your work placement helped you after graduation? "Without my work placement I probably wouldn’t have been able to secure the graduate job I was looking for; being able to draw upon past experiences in similar work is vital for any prospective employer to see. It also meant that I was able to quickly settle into my grad job as I had confidence and experience of working within a fast paced job and within a team, as well as the general experience of work I had gained." How did you find the facilities on offer? "The facilities at NTU were excellent; the school of Architecture, Design & the Built Environment had a variety of IT rooms, laboratories and classrooms amongst other learning spaces that helped compliment the course content." What are your favourite aspects and greatest challenges of your current role? "I am currently living in Edinburgh, working as a Planning Engineer for Costain with EDF Energy at Torness Nuclear Power Station in East Lothian, Scotland. The station is undergoing a Plant Life Extension Programme, with the goal being to stay in operation for longer and create more electricity. The projects I am working on are predominantly large plant replacement work and upgrades. One of my favourite aspects of the job is knowing that I am part of a project that is focused on meeting the UK’s energy needs, with the safe production of power being distributed directly to people’s homes and to the grid." How does your current role utilise skills you learnt during your time at NTU? "As mentioned, time-management was a big skill I developed during my time at university in terms of meeting project deadlines and the general organisation of my time. Being able to gauge what is achievable in specific timescales is an intrinsic part of my current role. Interpersonal skills learnt at university are skills that can be utilised in any job role, particularly gained from engaging with and speaking to people from all walks of life." What other roles have you been involved in since graduation? "About two weeks after graduating I moved down to London to start a grad scheme with Costain, where I spent 12 months working as a Quantity Surveyor in a joint venture with Skanska on the Crossrail project, Europe’s current largest infrastructure project – my contract within Crossrail was the construction of the access and ventilation shafts and headhouses, where I was based on a site in Holborn." "After a few years of gaining more experience I am keen to take my career as a Planning Engineer abroad to some interesting locations all over the world, doing contact work while I’m still young. I aim to continue working within the energy sector but at some point I’m sure I’d like to get my hands on a big construction project!"